When you think of places to buy Christmas gifts, or simply a gift in general, our local SingPost will (most likely) never cross your mind. 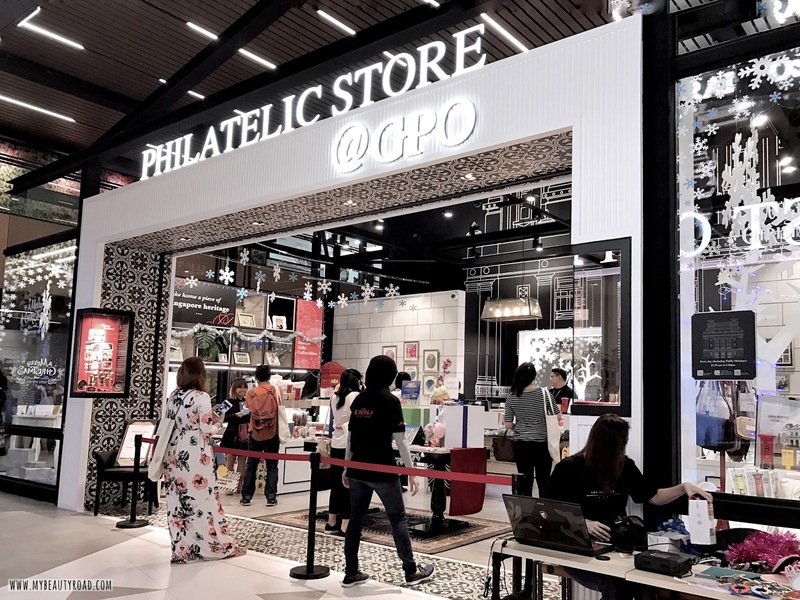 Yes, you read that right - our very own Singapore Post. 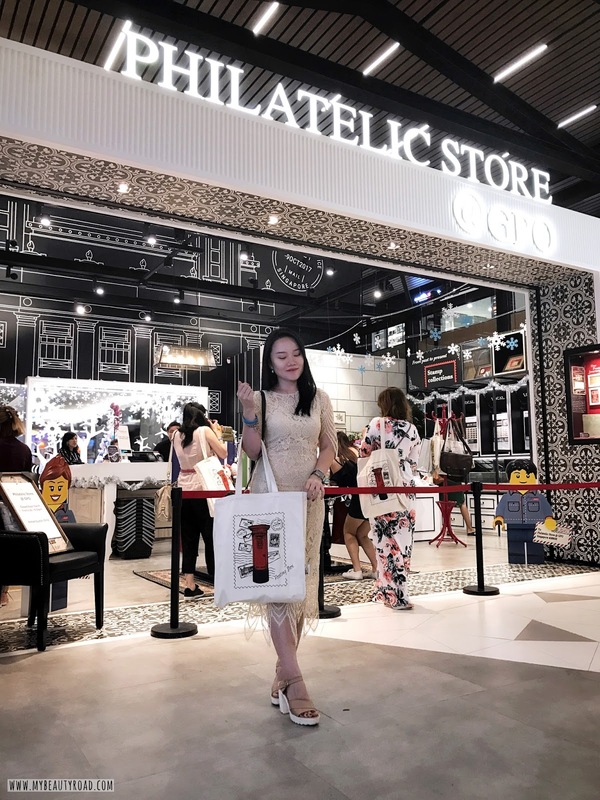 Stepping into the Philatelic Store @ General Post Office (GPO) will absolutely change your gifting game. This season, the Philatelic Store is making Christmas shopping fun again! 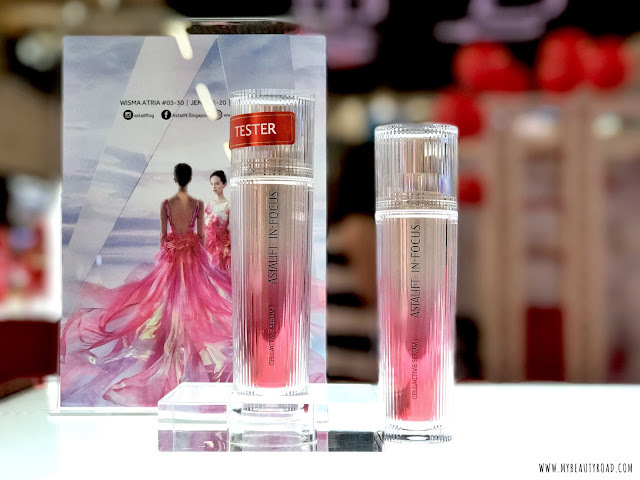 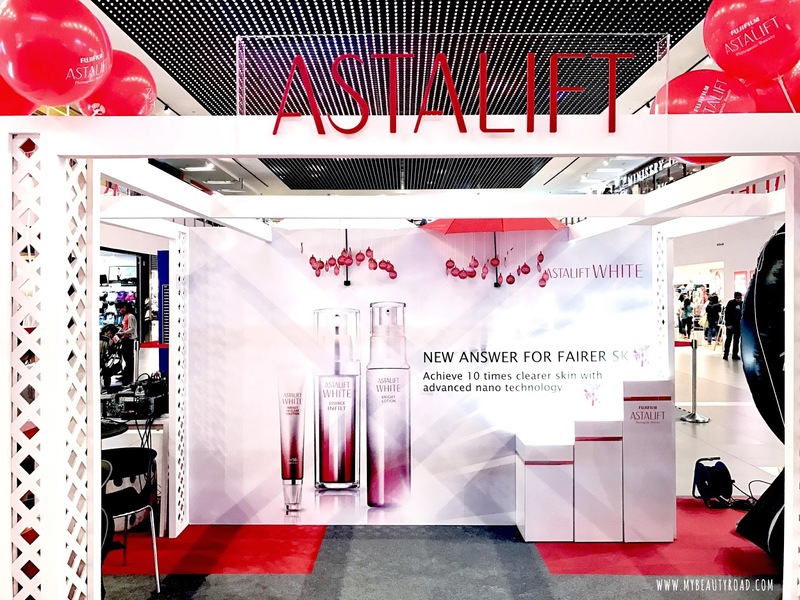 ASTALIFT, created by FUJIFILM, welcomes its third and largest boutique in NEX Serangoon, and I was invited down to experience the brand's latest In-Focus Cellactive Serum at their roadshow 2 weeks ago.